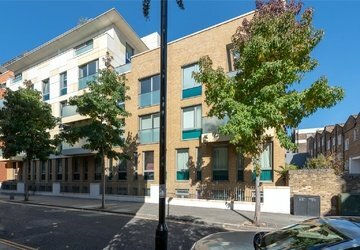 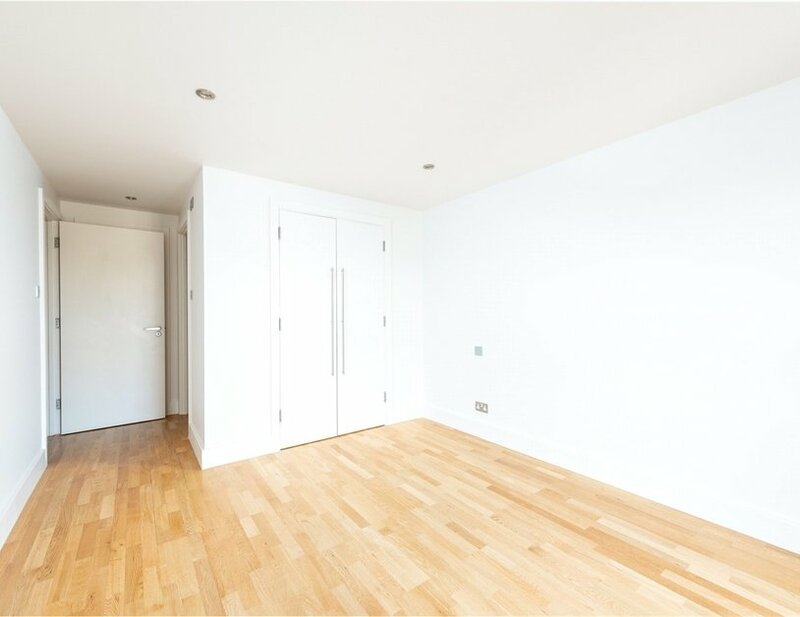 A modern two bedroom apartment situated in an old school conversion. 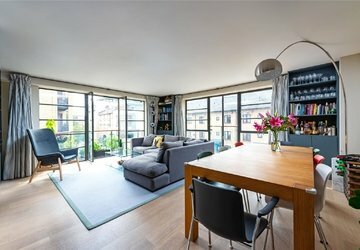 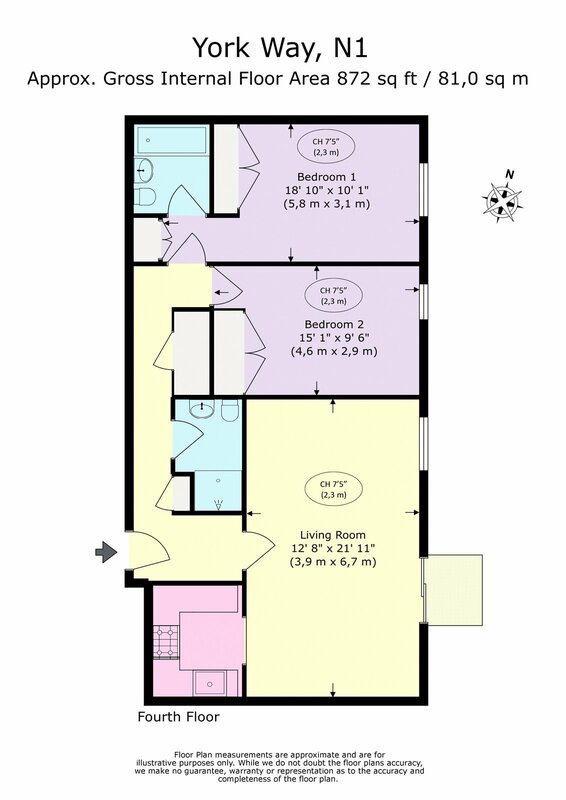 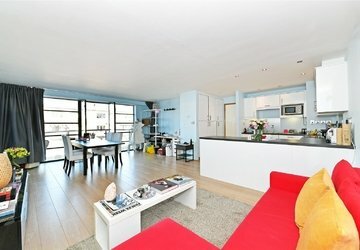 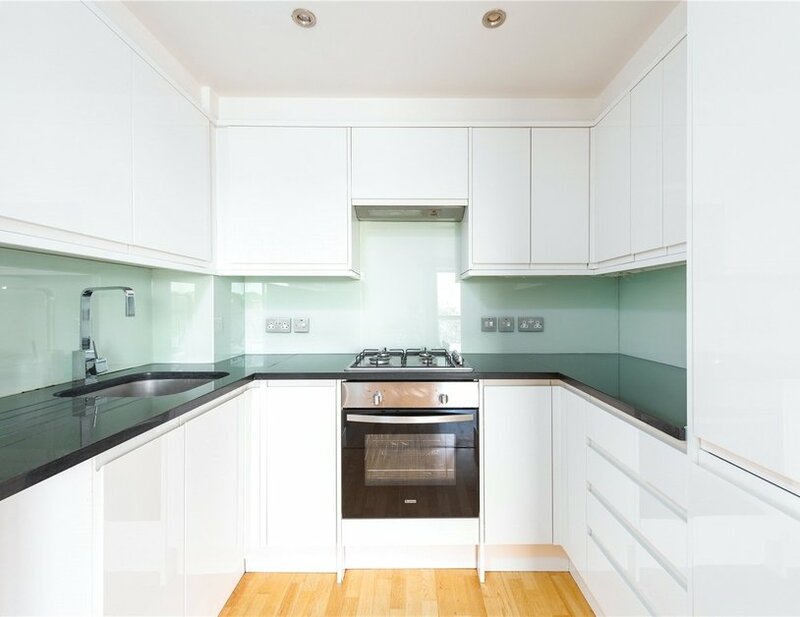 The flat comprises of a large open plan living area, a modern kitchen, two double bedrooms (one of which is an en-suite) and two bathrooms in total. 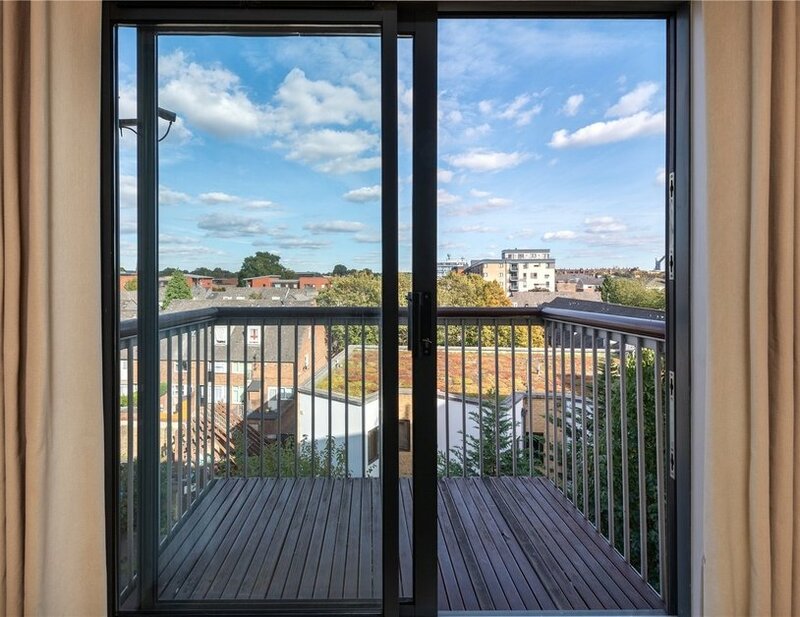 The apartment has access to a private balcony overlooking the City of London. 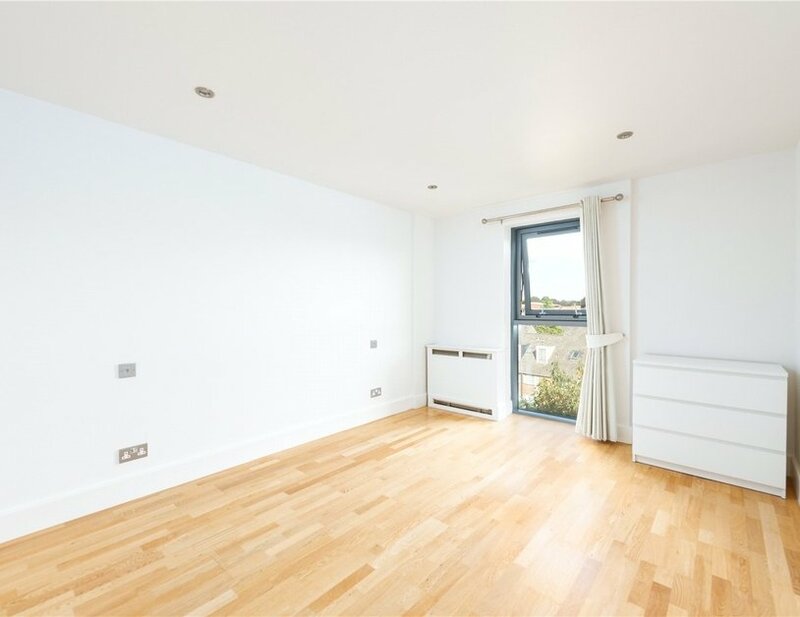 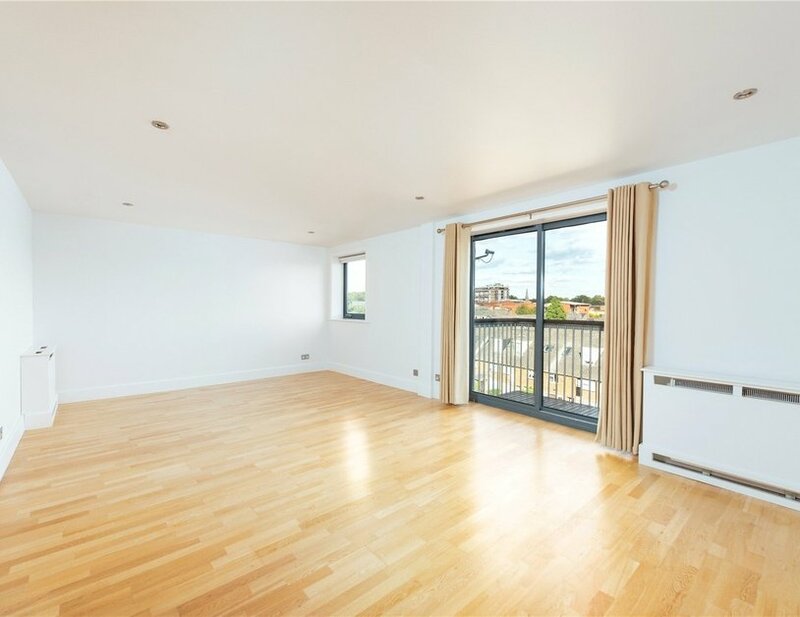 The flat benefits from wooden floors throughout and ample built in storage. 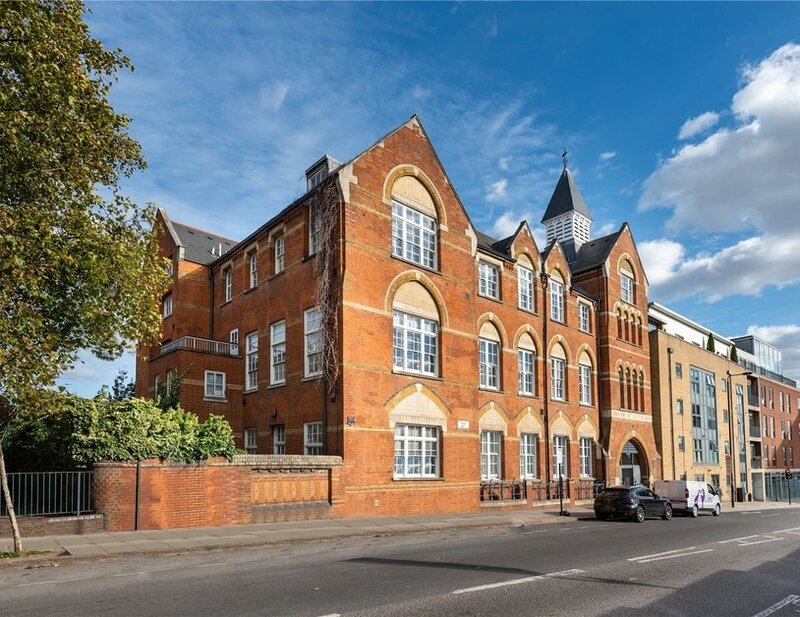 The Old School is located next to Regents Canal and Granary Square. 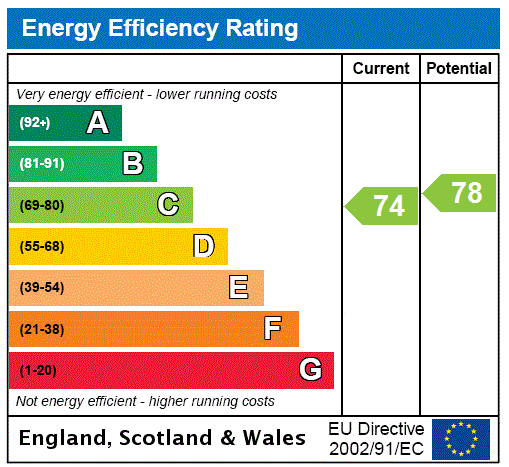 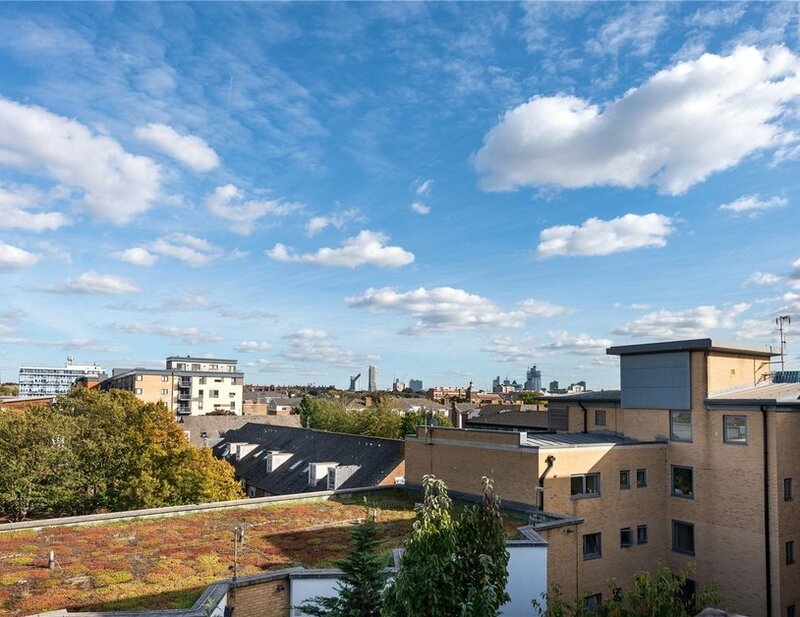 The building is situated 0.4 miles from Kings Cross St. Pancras International station.